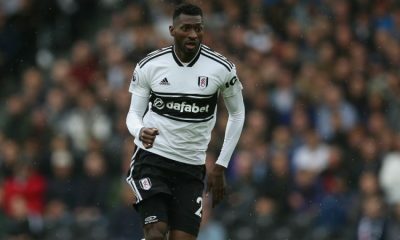 Fulham have been one of the standout clubs in terms of getting their transfers done. 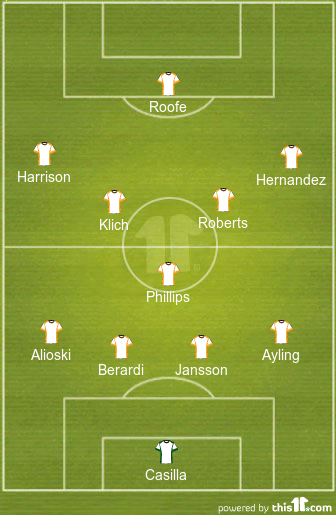 They have signed some top quality players, all of whom seem destined to fit in their manager’s system. 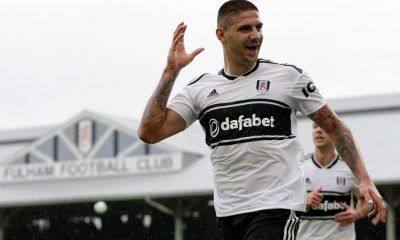 The arrivals of Jean Michael Seri, Andre Schurrle, Fabri and now Aleksandr Mitrovic, signals the Premier League newcomers’ intentions to not just add up the numbers in top-flight football. 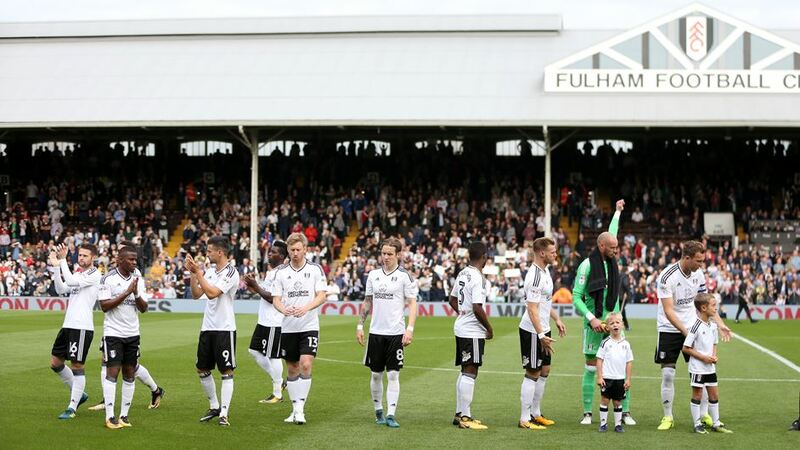 In fact, they are looking good for a top-half finish if Slavisa Jokanovic manages the players in the right manner and makes them play together in a deadly combination. 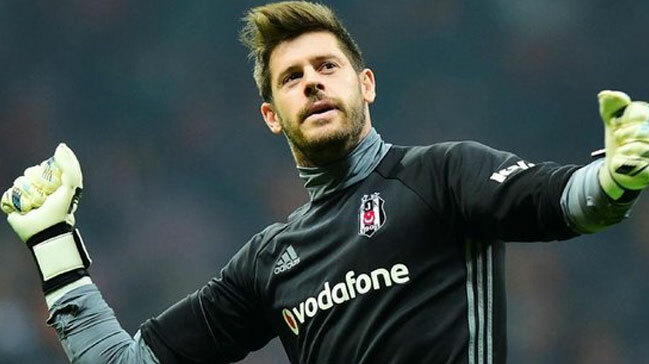 The experienced goalkeeper was bought this summer to add reliability at the back, as the Spaniard is more comfortable in a physical game, which will suit the Premier League. 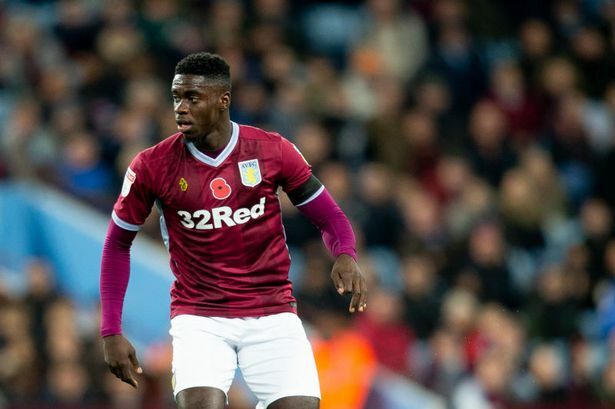 Following Ryan Fredericks’ departure to West Ham, Christie is expected to start as the right-back for the Cottagers. Ream is a leader at the back for the team and pulls them together in difficult circumstances. He is also a good and secured defender. 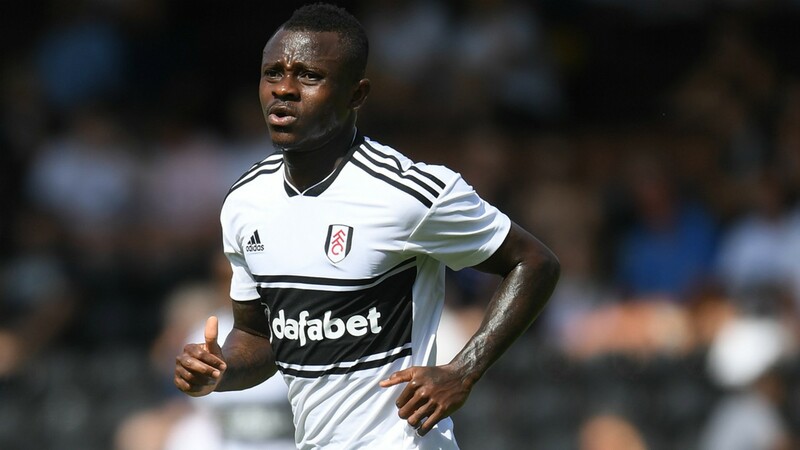 It was Tomas Kalas, a loanee from Chelsea, who partnered Ream last season but his departure means Odoi will start this season. The Belgian is an experienced defender who will relish this opportunity to play in the Premier League. Marchand is a versatile defender bought from Nice, who can play either as a left-back or centre-back. He is a solid defender and is always looking to make forays up the pitch. McDonald signed a new deal this summer and it was richly deserved for a player who always gives his all on the pitch for the club. 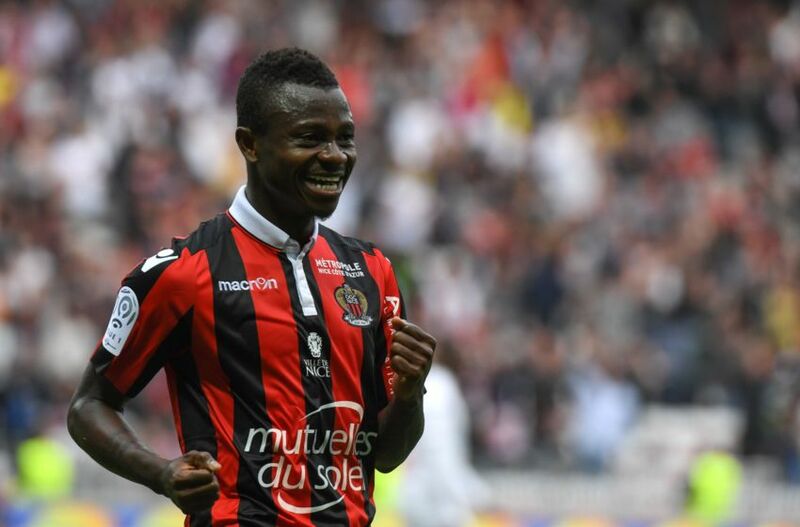 Seri can become a solid player if he can adapt to the new league quickly. 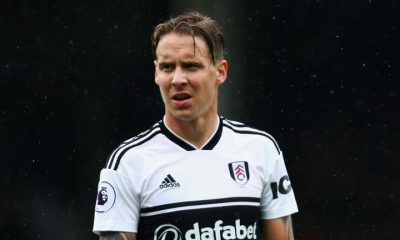 And, with him playing for Fulham in the midfield, they have the ability to win the midfield battles against most of the premier league clubs if not all. The captain has been fantastic for the club and is expected to diligently lead this talented side on the pitch. He is a quality player and is ready to showcase his prowess on the big stage. The summer recruit from Borussia Dortmund is one of the best wingers in the world with bags of qualities and he will be a real asset. For just a mention, Schurrle was also a World Cup winner in 2014. 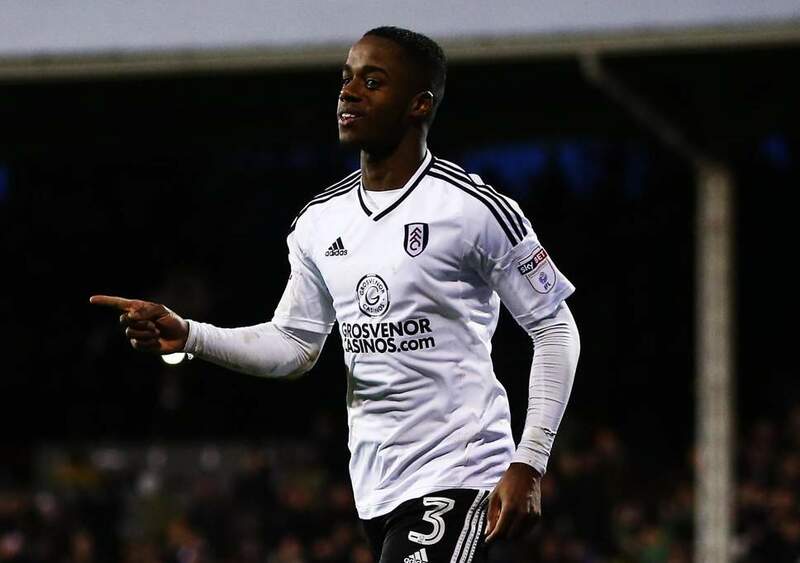 The signing of Marchand means Sessegnon can play much higher up on the left-wing. The young prodigy has been a sensation and is expected to take the Premier League by storm this season. Mitrovic was key for Fulham last season when he was a loanee from Newcastle United. However, with the Serb signing a permanent deal, we will see more goals coming from him this season. £120,000-a-week Chelsea star is doing the right thing by staying at Stamford Bridge – agreed? 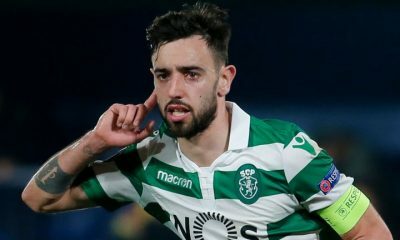 Leeds United would strike gold by 28-year-old midfield enforcer from relegation-threatened PL outfit – Agreed? Sheffield United were comfortable 2-0 winners against Nottingham Forest on Friday night as the Blades were able to cruise through the challenge. Goals from Enda Stevens and Mark Duffy were enough to give Chris Wilder’s men a crucial win as Leeds United dropped more points. With the opportunity to move into 2nd place, the Blades showed their quality in the encounter as the dispatched a 10-man Forest side with ease. They must now travel to Hull City as we head into the final weeks of the Championship campaign. Centre-half John Egan has now served his 1-match suspension for the red card he received against Millwall. 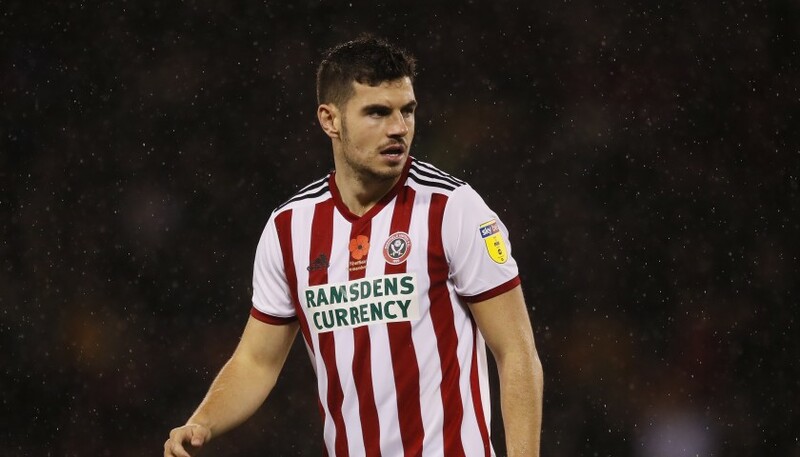 His return will be crucial to Chris Wilder’s side as they are currently dealing with the injury troubles being face by their star defender Chris Basham. Jake Wright has returned to full training but his involvement from the start will be doubt when they travel to Hull. Billy Sharp’s hamstring problem has been a cause for real concern around Sheffield United and he is expected to miss this tie as well. 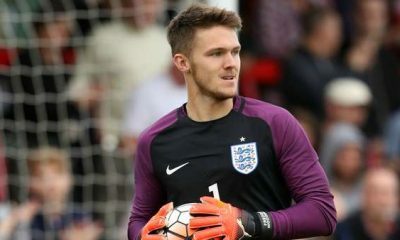 The Manchester United loanee has put in some decent displays between the sticks for the Blades this season. The knock picked by Chris Basham is a blessing is disguise for Cranie who has been granted a first-team opportunity. The defender has now served the 1-match ban he picked up a couple of games ago and is expected to start. The former Blackburn Rovers man has done well in the heart of defence for the Blades and should keep his place. 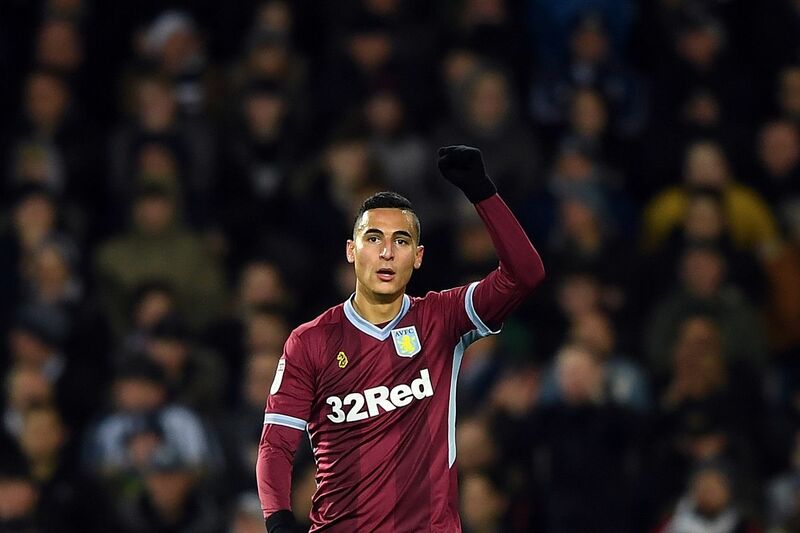 The English right-back has been one of their most potent attacking outlets and he is expected to keep his place in the side. The former Manchester United man is 27 now but has been a key part of the Blades’ midfield. 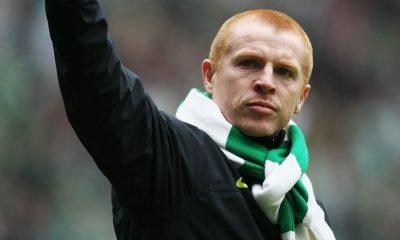 The Scottish midfielder is responsible for keeping the ball moving the middle of the park and should start on Monday. The Irishman scored one of the Blades’ goals against Nottingham Forest and did well throughout the night. It was his goal which made that the Blades collected all 3 points and kept the pressure up on Leeds United. The injury to Billy Sharp has resulted in sustained regular football for Gary Madine, who is expected to start again. The Irishman hasn’t covered himself in glory over the season but will be looking to prove himself in Sharp’s absence. Leeds United must put things back to normal when they travel to face a fairly dangerous Brentford side. The Whites’ last fixture saw them squander 3 points against 10-man Wigan Athletic despite dominating the game from the opening minutes. They had 36 shots and 10 of them on target compared to Wigan’s 8 and 2 on target. 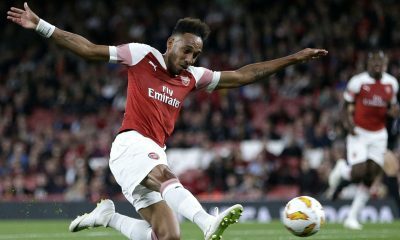 They recorded more than 75% possession on the night and played the fixture against a heavily weakened side right from the 14th minute of the game when Cedric Kipre was sent off. There are a few injury concerns for Marcelo Bielsa to worry about at this crucial juncture in Leeds United’s season. Liam Cooper’s muscle problem is likely to keep him out of the Whites’ back-line against Brentford and although the range of his return is unknown, the Leeds faithful will be hoping to see him back soon. Barry Douglas’ MCL injury is set to keep him out for quite a while with the club setting an expected return date of July 2019. Goalkeeper Jamal Blackman is also sidelined for the remainder of the campaign having picked up a shin problem earlier this term. 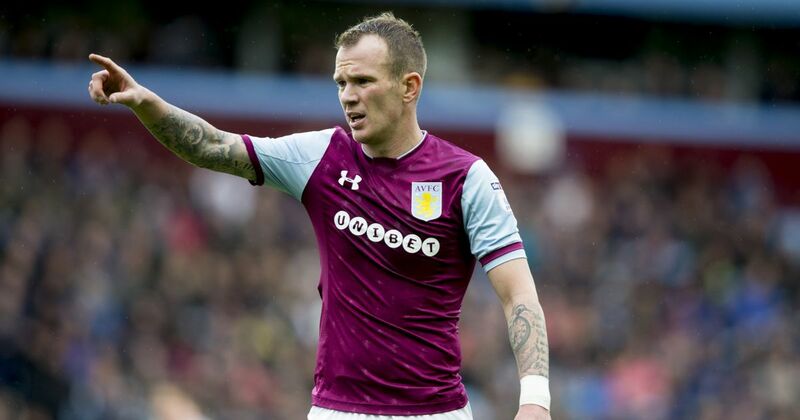 Was largely untroubled against Wigan and will have to be at his best against a strong Brentford front-line. The full-back has certainly been criticised quite a bit this season but some of his displays have been inspiring. The Swedish giant didn’t do much to try and stop the two Wigan goals last week and he will be looking to make amends. The Swiss centre-half has come into the side in the absence of Liam Cooper and is expected to continue there. 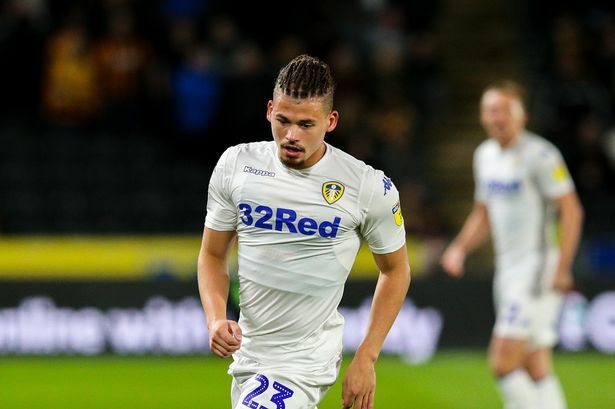 The Macedonian winger has been converted into a full-back by Leeds and has been one of their better players. The 23-year-old midfield is very highly rated and his performance will be crucial to Leeds getting all 3 points. The veteran of the English game has been showing his worth despite his age in a Leeds shirt this season. The youngster has a large amount of potential and a number of continuous games will be excellent for him. Possibly their most creative midfield outlet, Klich will have to be at his free-flowing best against Brentford. 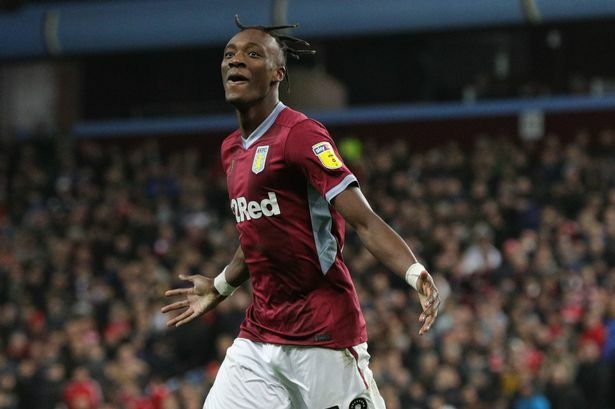 The Manchester City loanee has shown himself in a good light earlier in the season but does need to improve. Despite Patrick Bamford getting the goal last week, expect Roofe to start the game on Monday as Leeds look to bounce back.